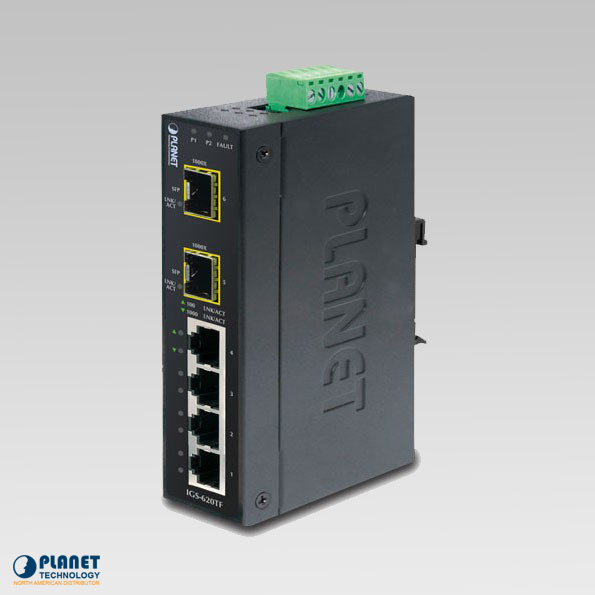 The IGS-620TF from Planet Technology is a 6 port industrial Gigabit Ethernet Switch that showcases wire-speed performance that is non-blocking. 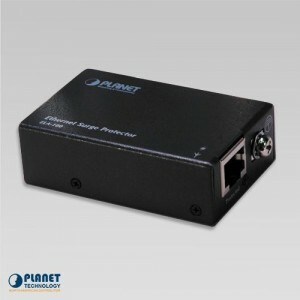 The IGS-620TF from Planet Technology is a 6 port industrial Gigabit Ethernet Switch that showcases wire-speed performance that is non-blocking. 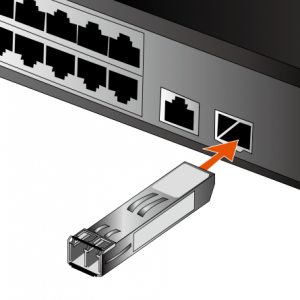 It also features flexibility for the extension of Gigabit Ethernet industrial locations. 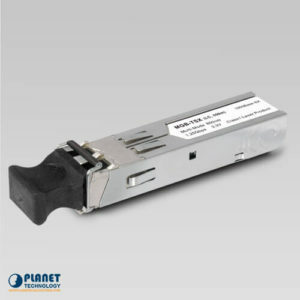 The unit features 4-ports that are 10/100/1000Base-T RJ-45 copper along with 2 additional ports that feature 100/1000Base-X SFP fiber optic interfaces. 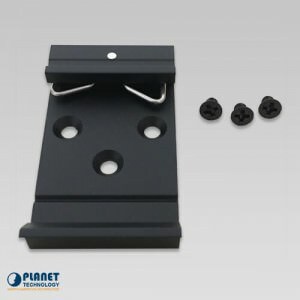 The unit is housed in a durable IP30 rugged case that featyres a redundant power system. 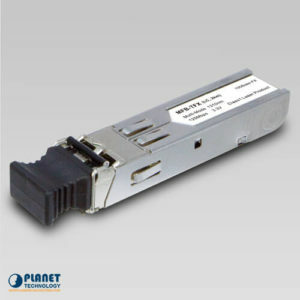 The IGS-620TF is ideal for various wireless applications because it operates efficiently in wide temperatures ranging from -40 to 75 degrees C.
The two SFP slots on the unit showcase compatibility with 100Base-FX or 1000Base-SX / LX / WDM through SFP fiber-optic transceivers. The fiber optical uplink ability ensures throughput to all nodes connected. 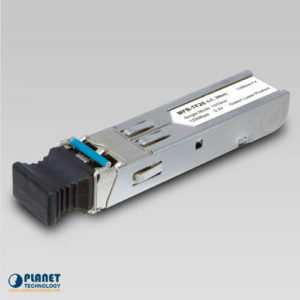 The Gigabit Ethernet distance can be extended from 550 meters with Multi-Mode fiber cable to a maximum of 10/20/30/40/50/70/120 kilometers (Single-Mode fiber cable), also the Fast Ethernet distance can be extended from 2km (Multi-Mode fiber cable) up to 20/40/60 kilometers with Single-Mode fiber cable. The two SFP slots allow for switching of the operation mode with the unit’s DIP switch. Through the DIP switch, the IGS-620TF can be simply configured as either a 6-port Ethernet switch or 4+2 fiber redundant mode. 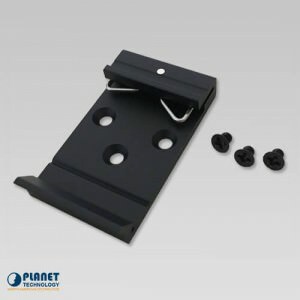 With the 6-port switch mode, the unit operates in the Store-and-Forward mechanism with optimal performance. With the 4+2 fiber redundant mode, it offers quick fiber redundancy of the link. The redundant mode also features a auto-recover function that forwards a packet to another backup port if the destination experiences a link-down. The IGS-620TF features a compact IP30 metal case that makes deployment in Industrial locations simple. The IGS-620TF is able to withstand tough environmental conditions and interference. It operates with ease in temperatures ranging from -40 to 75 degrees Celcius, which makes if efficient for deployment anywhere. To ensure versatility, the IGS-620TF features two DC power input connectors for the installation of redundant power supply. 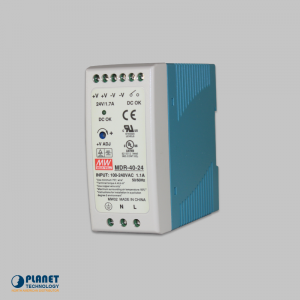 It also includes an integrated power supply source that features a range of voltages, including 12 to 48V DC or 24V AC for use worldwide.